Okay, here’s some PopGames 2013 News that we missed out on. The Creators Posts are listed from most recent, to least recent. Many of you have had a chance to check out the new events in Poptropolis Games. We hope you like them as much as we do! Because the instructions screen will only tell you so much, here are a few tips to win gold in the new events. 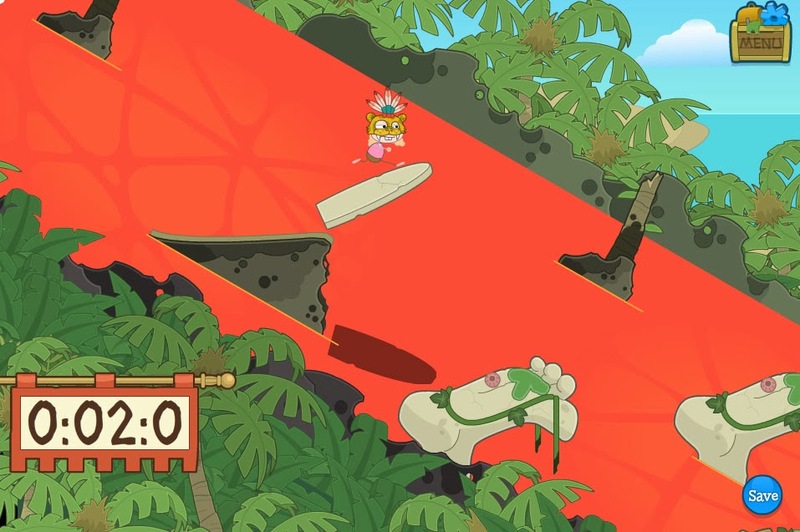 In the downhill race, you’ll probably notice two things immediately: going through a gate removes a second from your time, while hitting an obstacle adds a second. The best way to make sure that you hit gates and avoid obstacles is actually to go off jumps! Each jump will take you over a minefield of obstacles that are hard to miss. But if you hit the jump, you’ll sail clear — and you’ll land right in front of a gate. In volleyball, there’s no real trick, but the important thing to remember is that the angle the ball bounces off of you is based entirely on where it hits you. If it hits the front of you, it’ll bounce forward. If it lands on top of your head, it will bounce straight into the air. And if it hits the back of you, it’ll bounce backward. The key is to try to position yourself in such a way that you’ll bounce the ball at a angle that is hard for the octopus to defend. Hope that helps! If you’ve already won the Games, see where you rank on our World Champions live map. 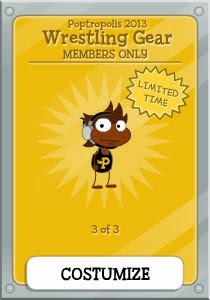 If you haven’t played, find out how to become a Member so you can play Poptropolis Games this weekend! I haven’t played the island yet, so I don’t know if the advice is worth while or not, but it seems helpful! 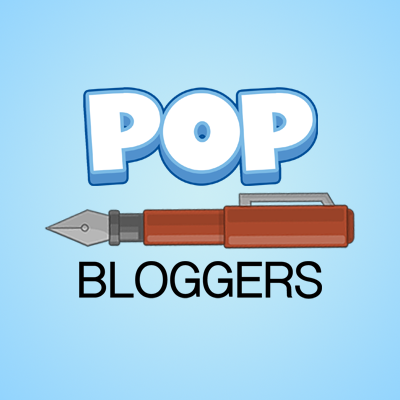 Have you beat Poptropolis? Were the new events difficult? With the rising of the Poptropolis Games, so too does a long-lost costume re-emerge. 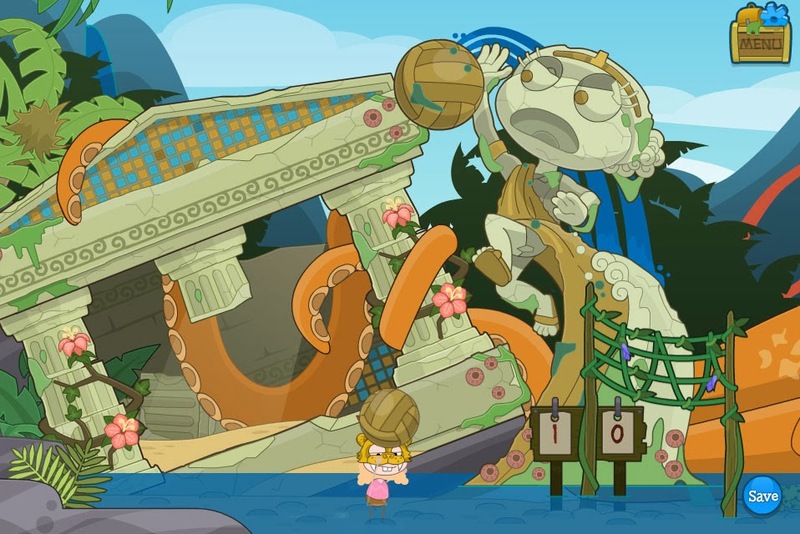 Until the end of Early Access, Poptropica Members can pick up the Wrestling Gear costume in the Poptropica Store. Compete in style! 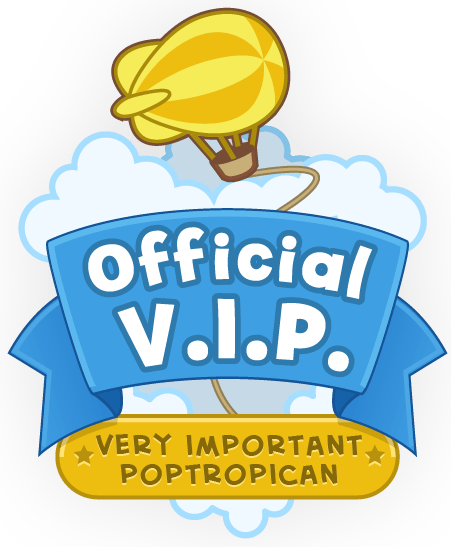 Find out how to become a Member today so you can play Poptropolis Games 2013 before everyone else, and get your exclusive Poptropolis Games gear!